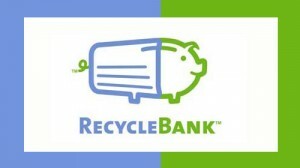 You might want to check out Recycle Bank to get some great high value coupons or other rewards, just for recycling! 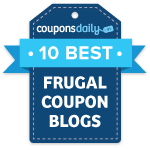 If you sign up (it’s FREE), you will get 100 points. That gets you some great rewards already!